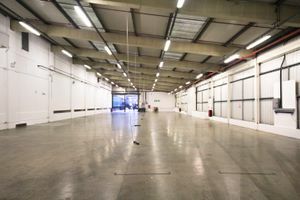 This huge industrial warehouse-style space is situated on the Eastside of the Old Truman Brewery with a large entrance directly on Brick Lane. 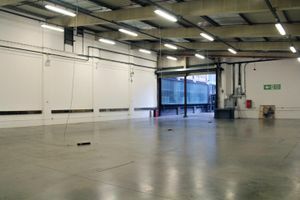 At an impressive 7800 sq ft, the space is clear of furniture and features so it is easy to blackout. 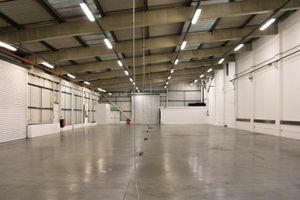 This is a brilliant option for exclusive fashion shows and film screenings as well as for pop up markets, product launches and exhibitions. 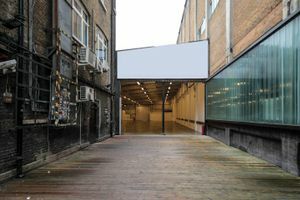 It is located on the ground floor of the Old Truman Brewery. 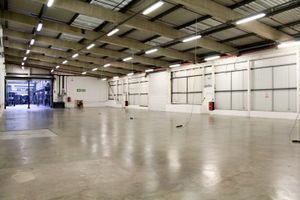 Inside, the space benefits from high ceilings and durable concrete flooring. 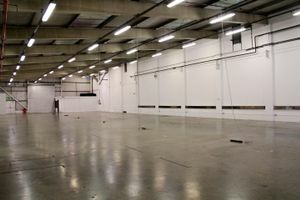 It is ideal for events requiring wide access such as car shows. 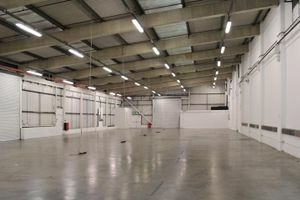 It is directly adjacent to a large car park which can be also hired. The space is complete with a small office inside the venue.